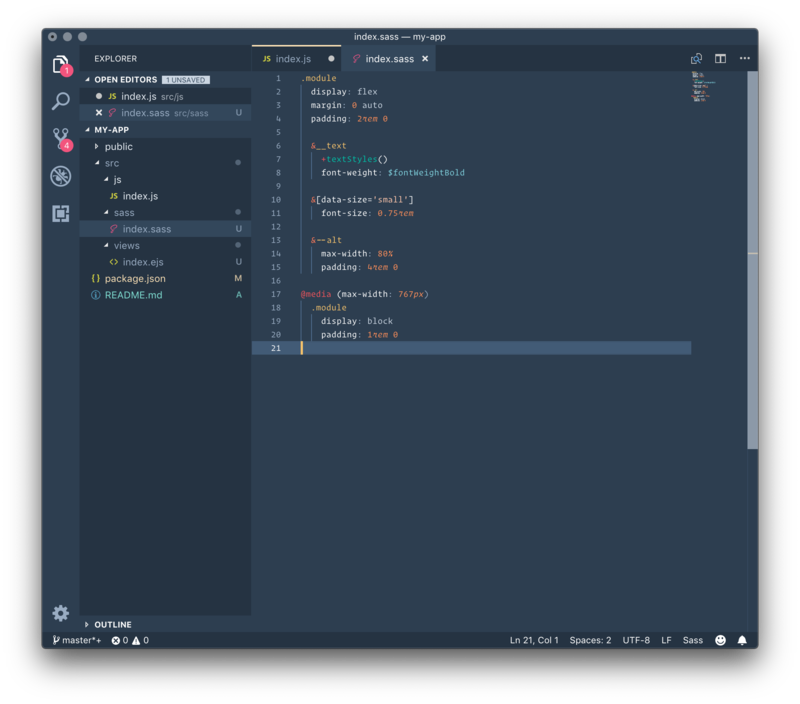 Visual Studio Code>Themes>Canvas ThemeNew to Visual Studio Code? Get it now. 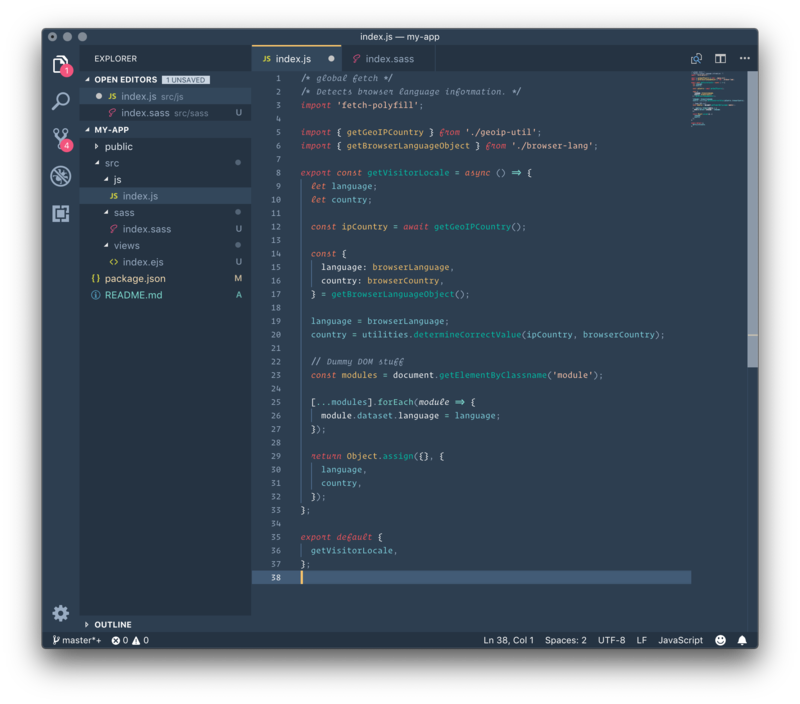 A VS Code theme based on HubSpot's Canvas design system (with Operator Mono support).